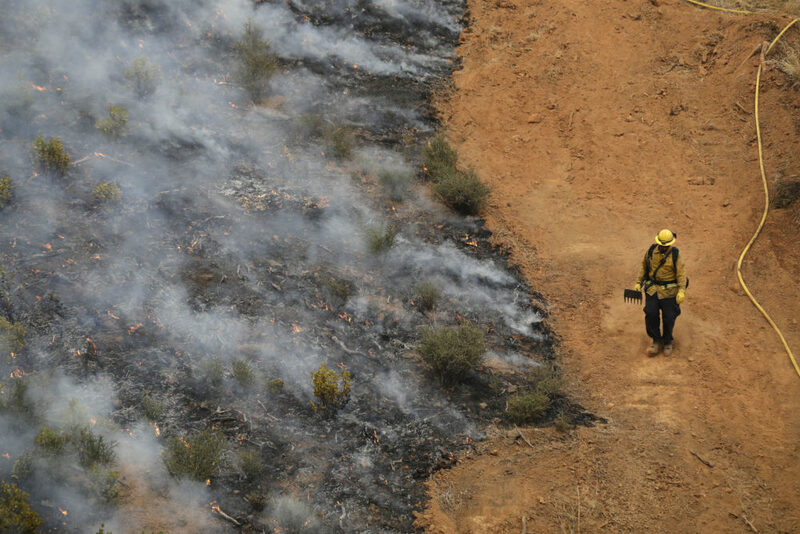 Wildfires continue to burn across California. In an apparent bid to help, Commerce Secretary Wilbur Ross ordered the National Marine Fisheries Service to "facilitate access to the water" needed to fight the fires, allowing for the diversion of waters in which endangered species like the Chinook salmon live. Firefighters say they don't need more water, though. So what's this all about? Here & Now's Jeremy Hobson speaks with William Stewart, forestry specialist at the University of California Berkeley, about why the Trump administration is prioritizing water over wildlife. This segment aired on August 9, 2018.